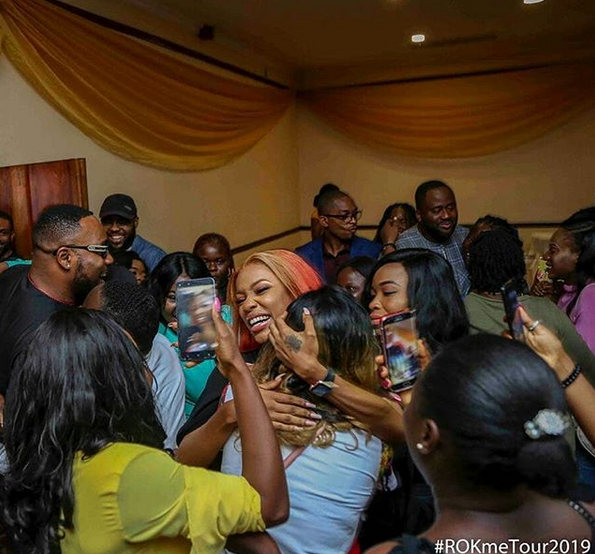 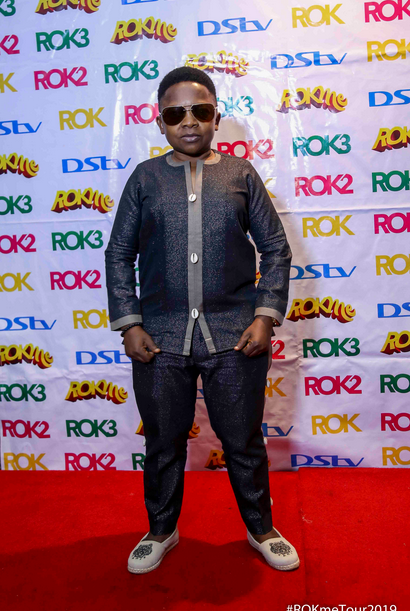 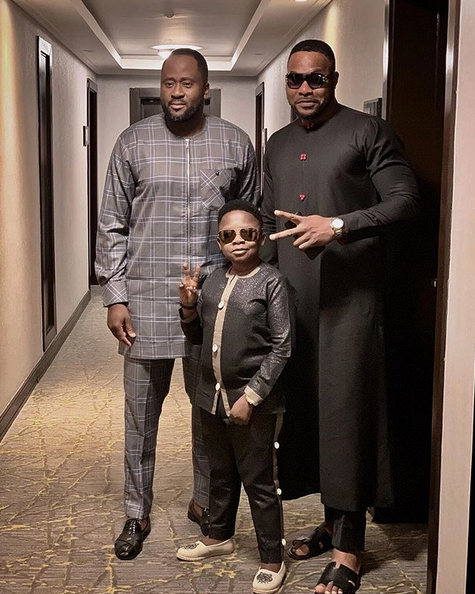 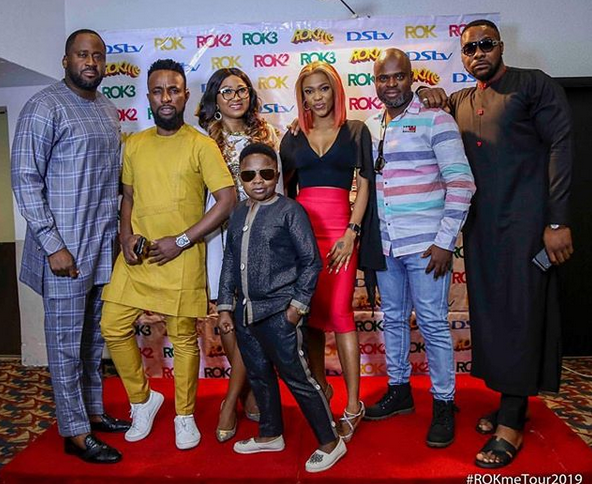 Nollywood stars, Desmond Elliott, Bolanle Ninalowo, Chinedu Ikedieze, Efe Irele and Annie Idibia completed their ROK ME Tour, Lagos, this weekend. 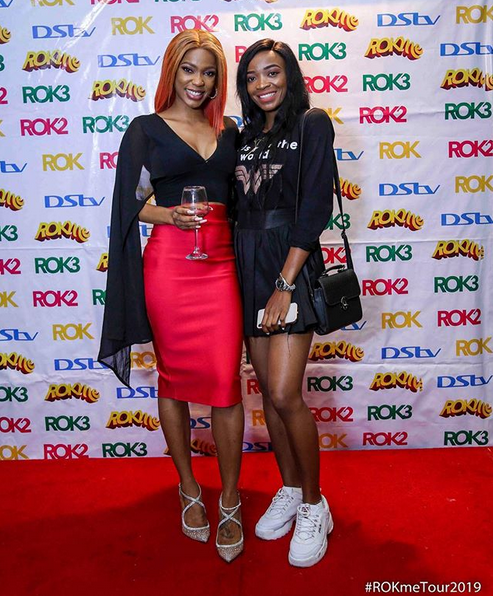 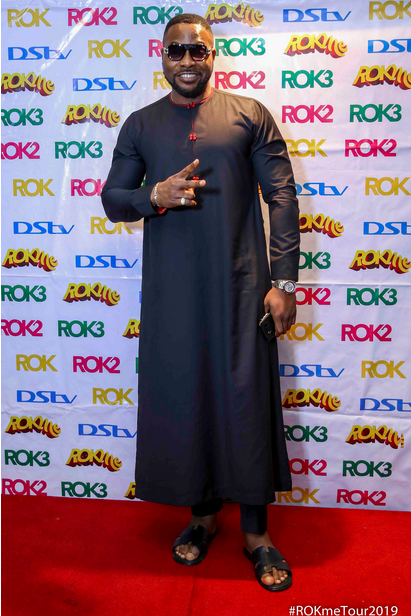 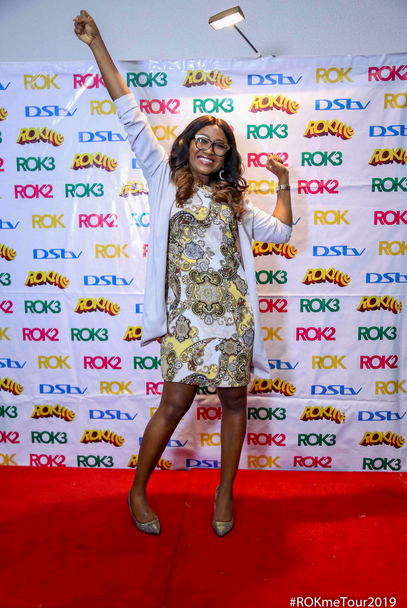 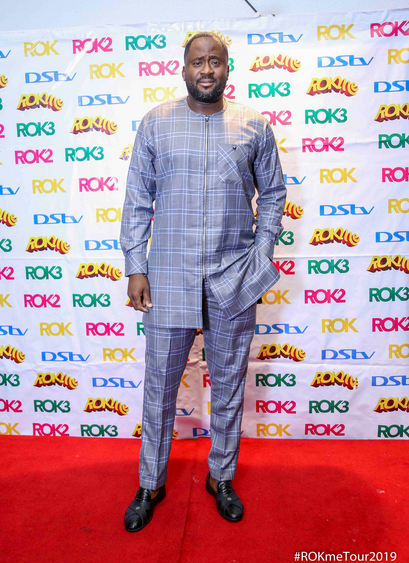 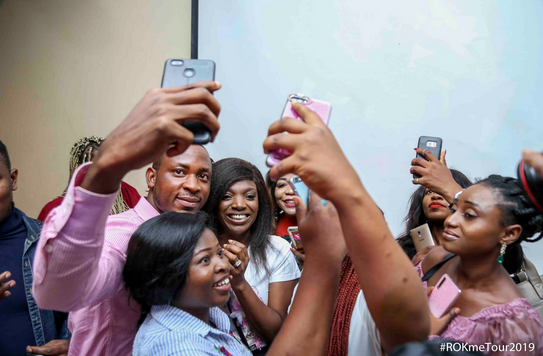 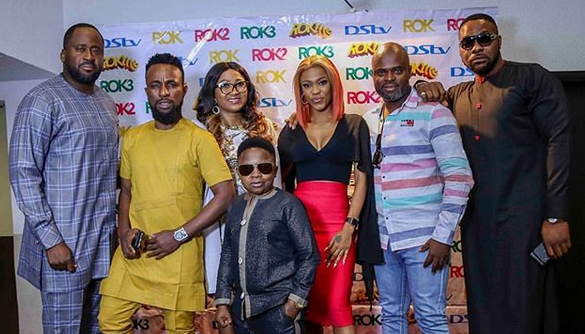 The event organized by IROKO TV have seen the stars, led by Mary Njoku, CEO of ROK Studios, tour South Africa, Zambia and the UK, connecting with fans and Nollywood lovers across Africa and the diaspora. 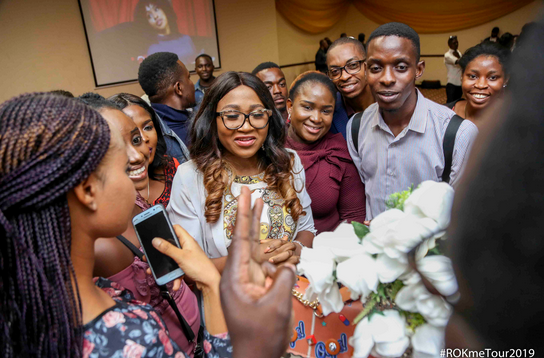 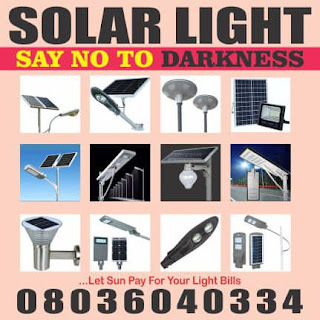 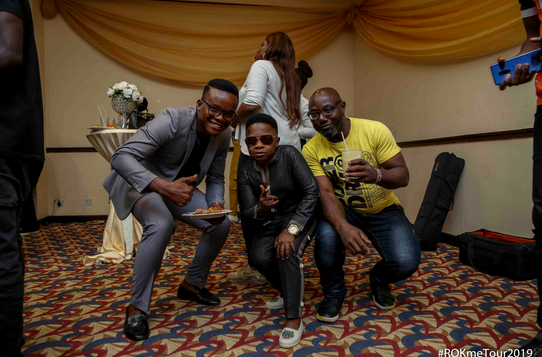 The exclusive event, which took place at Sheraton Hotel Ikeja Lagos, welcomed celebrities, members of the press, and Nollywood fans, who got the opportunity to mix and mingle with their favorite stars over light food and drinks. 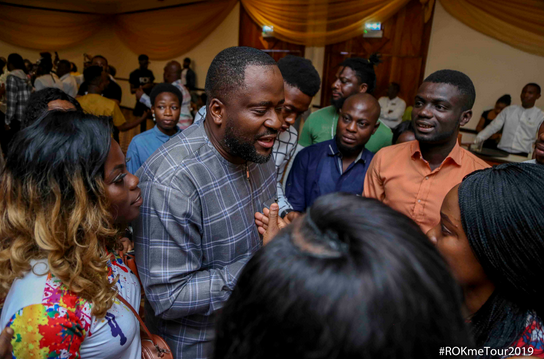 The ROK ME Tour’s next stop is Accra, Ghana.